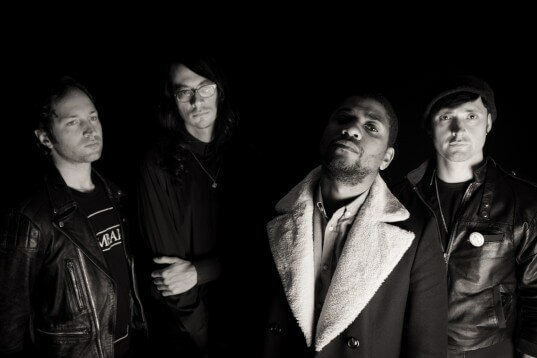 Algiers have announced a run of East Coast tour dates that will be accompanied by screenings of the sixth installment of Brendan Canty (Fugazi) and Christoph Green’s Burn To Shine film series. 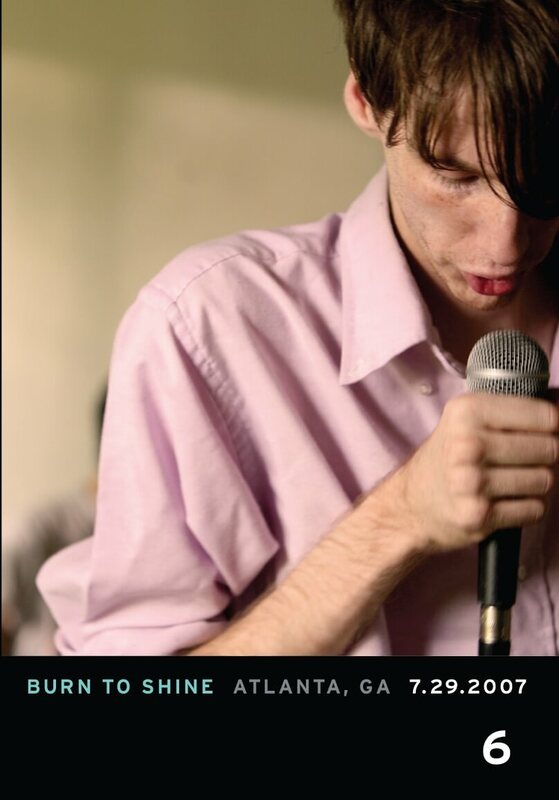 After being delayed for nearly a decade, Burn To Shine 6: Atlanta will premiere on April 9th at The EARL in Atlanta, with performances by Algiers and Moon Diagrams (Moses Archuleta of Deerhunter). Producer Brendan Canty and Director Christoph Green filmed 6 editions of Burn To Shine with their roving crew of shooters and audio geeks between 2004 and 2007, which included the likes of Wilco, Sleater-Kinney, Shellac, The Shins, Eddie Vedder, Tortoise, Will Oldham, Ted Leo, and many more. Burn To Shine 6: Atlanta full line-up includes performances by Shannon Wright, The Selmanaires, The Liverhearts, Deerhunter, the Carbonas, The Black Lips, The Mighty Hannibal, Delia Gartrell, The Coathangers, All Night Drug Prowling Wolves, Mastadon, and Snowden. After being delayed for nearly a decade, this Atlanta installment, curated by Lee Tesche of Algiers, holds vitality like no other, showing a music scene and city in transition, where generations past collide with major bands on the rise, capturing artists at the height of their powers, a few local legends who have since disappeared, and others that have gone on to much wider success.